If the thought of showing your chickens seems like just too much work, but your hens lay fabulous and amazing eggs, consider showing those at poultry shows instead. Egg showing has become an integral part of the poultry showing world with a good number of owners showing both chickens and eggs. Look below for some quick facts on egg showing! 1. What is egg showing? Egg showing is an aspect of the poultry fancy world in which chicken breeders, and small time flock owners that are showing in hometown fairs or anyone that is showing a chicken really, displays eggs that are as close to the standard of perfection as possible. The purpose of egg showing is to continue the progress towards the best quality birds of the different breeds. 2. So I have to show certain eggs? That depends on which type of show you are at. Smaller and more local shows generally do not divide the eggs up by breed because there simply aren’t enough eggs to do so. 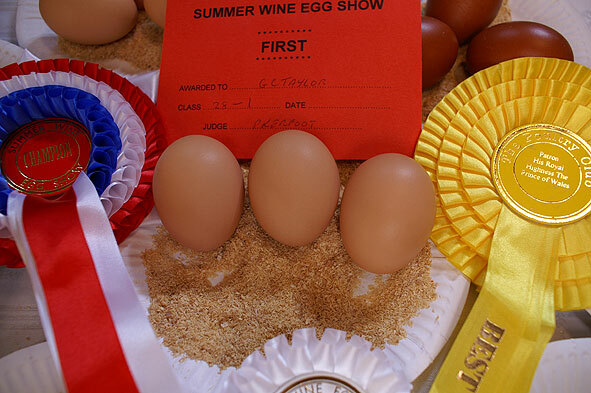 The larger shows where the poultry clubs are showing and selling are more likely to do egg showing competitions by breed. Both types of shows will do competitions that compare the eggs by color category. 3. What will the Judges be looking for? Shape: Shape is considered to be the most important aspect by many judges. It has that largest number of points attributed to it and can make or break an egg display. The ideal egg is broad with a well-rounded dome and longer than it is wide. They should be equal and symmetrical with a rounded end. Shell Texture: The ideal shell is smooth to the touch all around and free from hairline cracks, not feel porous to the touch, free of muscle indentation and lime pimples, lack bulges and have no roughness of any kind. Color: Color is less important than shape and texture and you should show the best colored eggs you have but make sure that if you have a slightly less colorful egg that matches the shape and texture standards, that you take that instead. Freshness, Bloom and Appearance: You should not have over developed air pocket and the judges will candle to check this. You are allowed to wash your eggs, but if they look polished the judges will not even look at your eggs, so wash at your own risk. It is better to simply have your girls laying in clean boxes all the time. If you have more than one egg, an additional number of points are added for uniformity. The fresher your eggs, the better your points in this category. 4. Color? What colors are shown? All the egg colors are shown at egg showings. The most common, however, are white, tinted, cream, blue, green and brown. Brown is divided into dark brown and mottled brown. 5. So what categories are judged? Single Egg: The Single Egg category is for those who feel they have a single egg that is as close to perfection as possible. Three Eggs: These exhibitors are showing three eggs that are as close to perfection and matching in appearance as possible. A sub-category of competition is where an exhibitor selects three near perfect eggs of different colors. Plate of White: This is a plate of near perfect and appearance matching eggs of solid white. Showing white eggs is extremely difficult and so the standard for this has been lowered to include cream eggs. Plate of Six: This category is seen less often than before as it is incredibly challenging to get six eggs of nearly perfect quality. 6. White eggs are hard to show? Yes. They tend to show any mistakes far better than the other shell colors. Hairline fractures, staining, and weak shell points will all appear glaringly for the judge and so few exhibitors are willing to enter the category. 7. What about Bantams and Silkies? 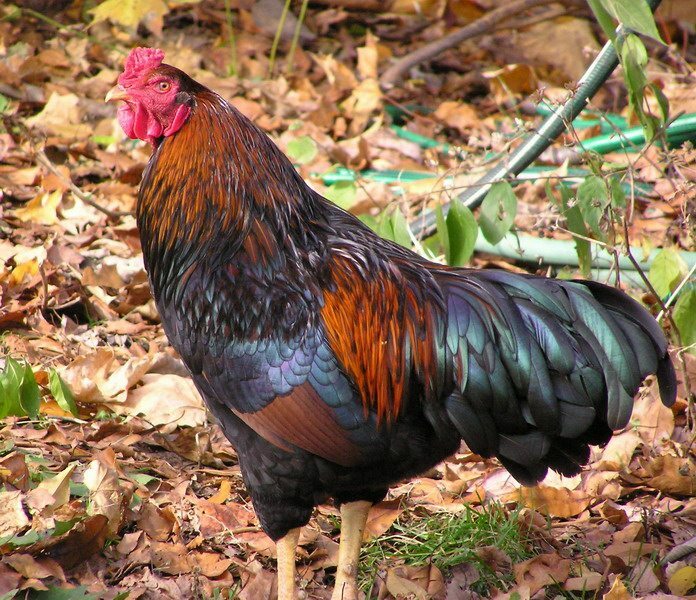 The Bantam has the same categories as the full chicken. 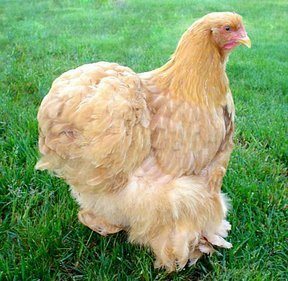 Silkies, because their egg shape is different than that of a full hen or bantam, generally receive their own category. 8. Do they judge the insides of the egg? Yes, they do. Different categories are available for those who wish to show their eggs based on the content INSIDE the egg, rather than outside. 9. What do they look for? Yolk: Rich, bright and golden yellow color that is uniform and free of blood streaks or spots. It should be well rounded and smooth, sitting evenly in the center of the albumin. Albumin: Should be white in color and dense, especially around the yolk. The outline should be seen clearly and it should be free of bloodspots. 10. Are there any other showing categories? The only other category is that of decorated eggs. This is a fun category as everyone in the family can participate in decorating the eggs. Some competitors make crafts with the eggs, and others may choose to paint their eggs. You can do whatever you like as long as you have plenty of imagination!